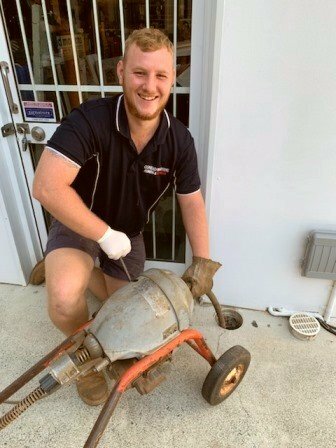 Conrad Martens Plumbing & Hot Water has a long history providing Bardon with affordable and reliable plumbing and gas solutions. Our experienced team of plumbers and gas fitters are fully qualified, knowledgeable and local to the area. We pride ourselves on our ability to reliably deliver quality workmanship and an affordable price. Through over 35+ years’ service in Bardon, we have established a large referral base of repeat business from private owners, real estates and body corporates alike. Located at the base of Mt Coot-tha, Bardon is characterised by large blocks and Queenslander Houses. Due to the area being predominantly older style houses, common plumbing issues include; blocked drains, leaking taps and toilets. The use of earthenware drainage in the area is also susceptible to root entry and ground movement which creates the need for regular drain cleaning. Following a routine drain clean, we can provide options to jet rod, camera, sleeve or repair drainage as required. 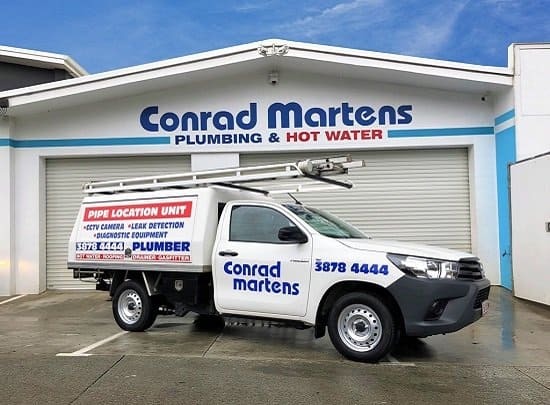 With over 20 plumbers, drainers, gas fitters and hot water specialists, Conrad Martens Plumbing & Hot Water is capable of tackling any maintenance plumbing problem. Our plumbers use specialised vehicles equipped with plumbing stock suitable for your specific job. Using our support network of specialised and licenced tradespeople, were able to provide fast and affordable solutions. If you have leaking taps, toilets, or a blocked drain, request a maintenance plumber. For specialised problems such as water heaters, gas fitting and appliance installation or leak detection, request a specialist. 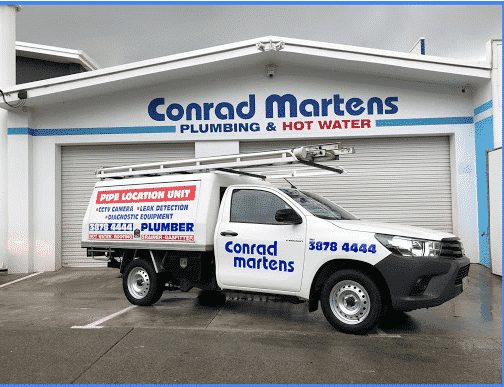 Conrad Martens Plumbing Service’s close proximity to Bardon allows us to provide a lightning fast response. In the event of a plumbing emergency, we are here 24 hours a day. Our friendly office staff are available during business hours Monday to Friday and we are contactable after hours via our paging service. 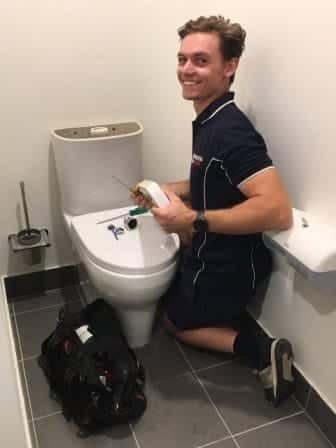 Call Conrad Martens Plumbing today to experience a first-class Bardon Plumber.